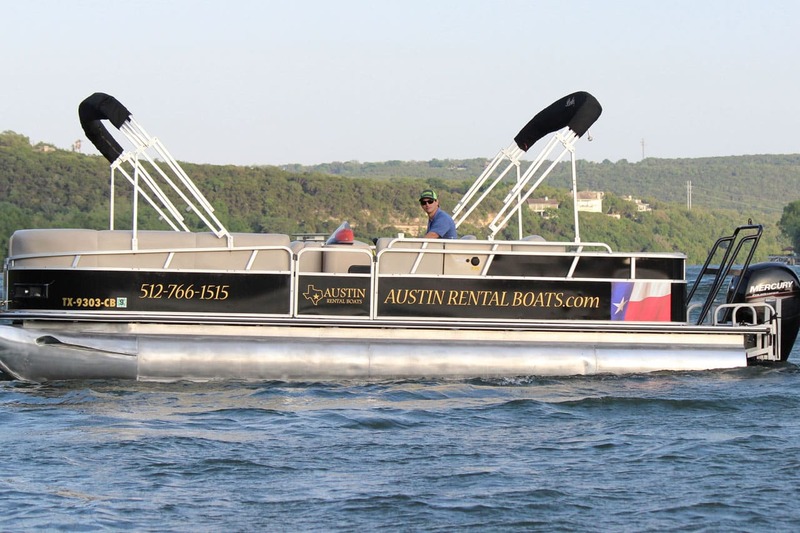 Austin Rental Boats is the #1 Austin Boat Rental service on Lake Austin. 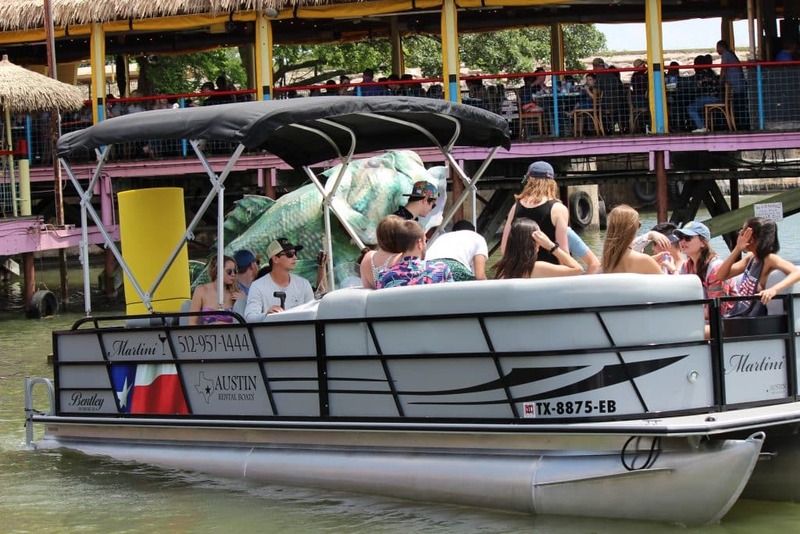 Whether you have a smaller group or a bachelor or bachelorette party of up to 32 passengers, you deserve the best boat rentals on Lake Austin. 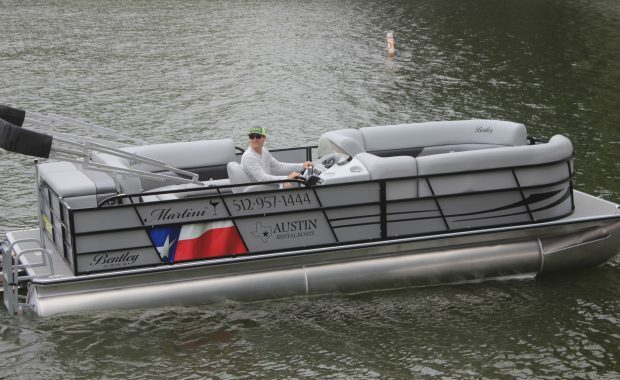 Our Bentley Pontoon Boats can hold up to 17 passengers equipped with 115 to 175 HP outboards. Our Dual Party Boats can hold up to 32 passengers. Our Captains are very personable and provide excellent service, taking care of all your needs while you enjoy life on Lake Austin. The Lake Austin Party Cove is becoming one of the most popular spots in Austin and is an experience you don’t want to miss. 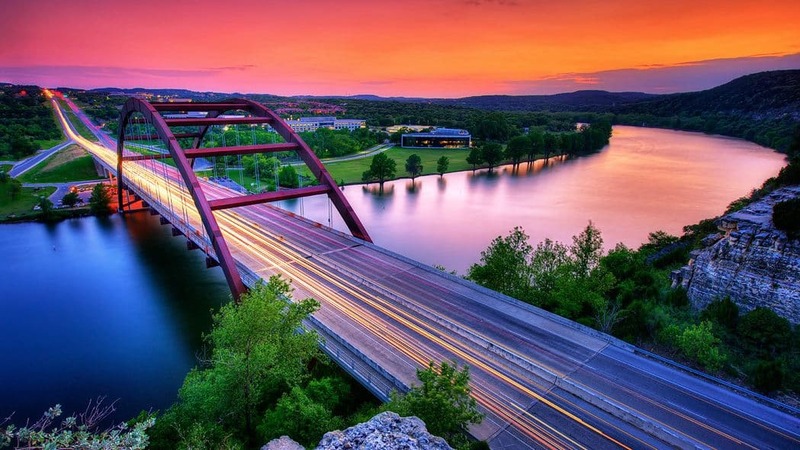 We launch our Party Boats at the 360 bridge which is just a quick ride from downtown Austin. Other pickup locations can be arranged as well. We had a group rent a boat for the afternoon and it was incredibly fun. They were easy to work with, the captain made sure we had everything we needed and brought extra coolers and games. Did a great job and had a fun day.